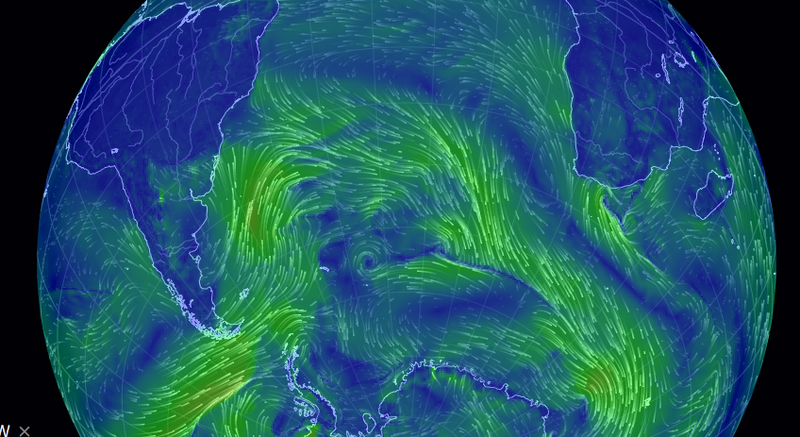 Hurricanes & their rotation in the northern vs. southern hemisphere. 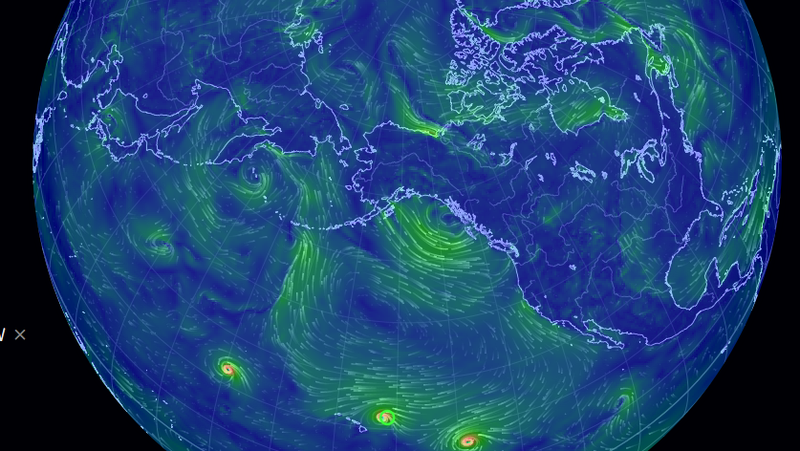 Larger current patterns around the major oceans: Atlantic, Pacific, Indian, Arctic, and Antarctic. 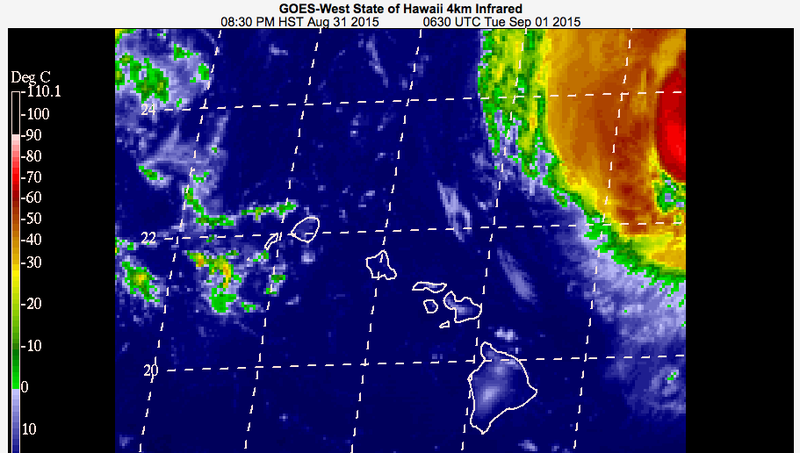 This how close Hurricane Ignacio came to Hitting Hawai‘i.